A dream vehicle with police design? 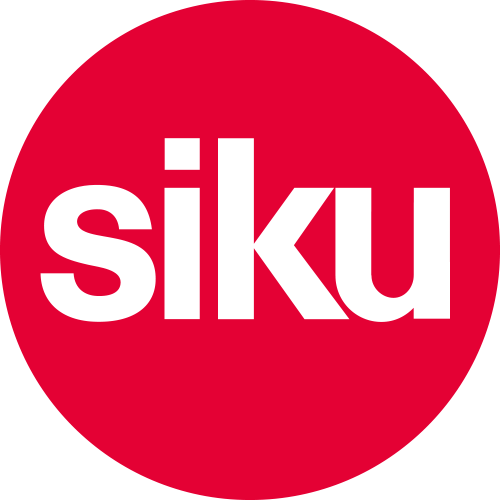 Now available from SIKU! An exceptional sports car trio. No criminals stand a chance here! The Italian polices Lamborghini Gallardo is just as fast on the road as the current blue and silver Audi R8 with police design and Porsche Panamera Turbo with eye-catching lacquer work of the Australian police service.